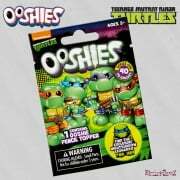 Ooshies - collectable pencil toppers featuring your favourite characters! Suitable for ages 5+. 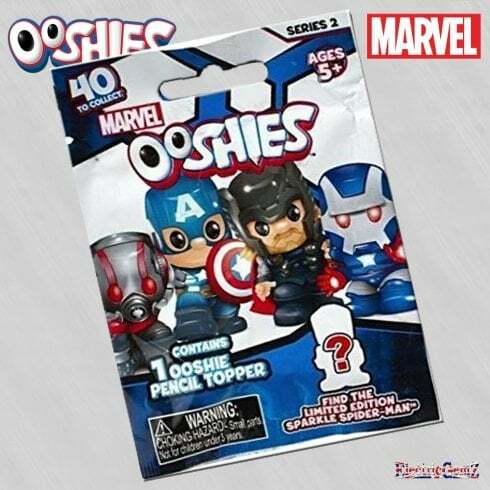 Ooshies - collectable pencil toppers featuring your favourite characters! 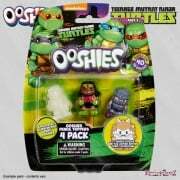 Suitable for ages 5+, Ooshies feature lots and lots of your favourite characters including rare and limited edition figures. Who will you get? Please note: the packs are sealed and we have no idea which characters you will get. We have the full range at ElectricGemZ. Search in the box above for Ooshies.